Podcasts are so wonderfully versatile. You can take them with you out running, hiking, in the car, on the train, in the kitchen, or in the garden. In Rob Lawrence’s words, “podcasting is a form of media where you can truly multi-task”. Rob’s love of sound began in childhood. He recalls recording the sounds around him on a pocket tape recorder. After a successful career in Australia as a leader of technical teams, Rob returned home to rekindle his passion for recording and producing sound. 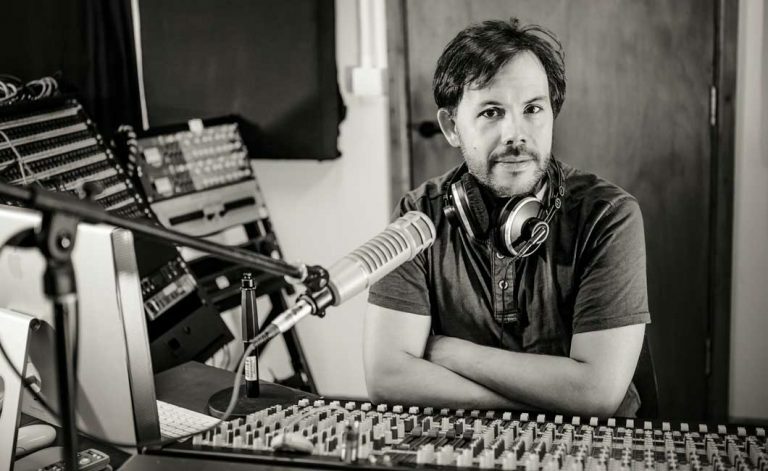 He is now an audio production coach, host of the ‘Inspirational Creatives’ podcast and Founder of Sound Theory. 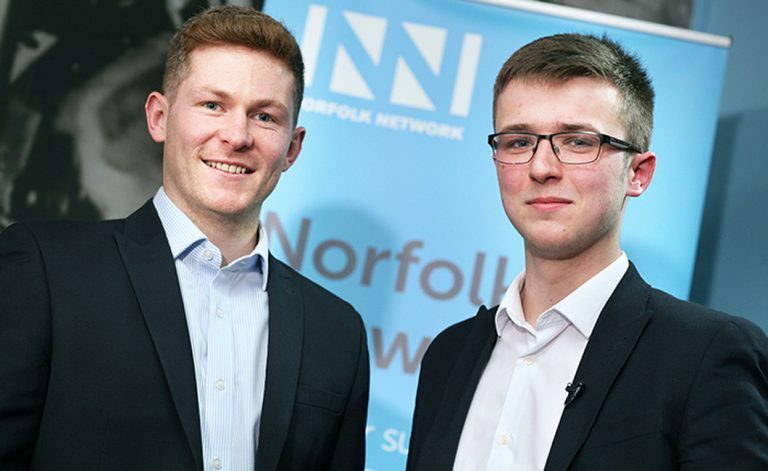 This month Norfolk Network interviewed George Davis, CEO of The SenLab Group (above right). George told of his experiences as a young entrepreneur pitching for funding and scaling a business. You need to think like a journalist but execute like a marketer if you want to create better content for your agency blog. 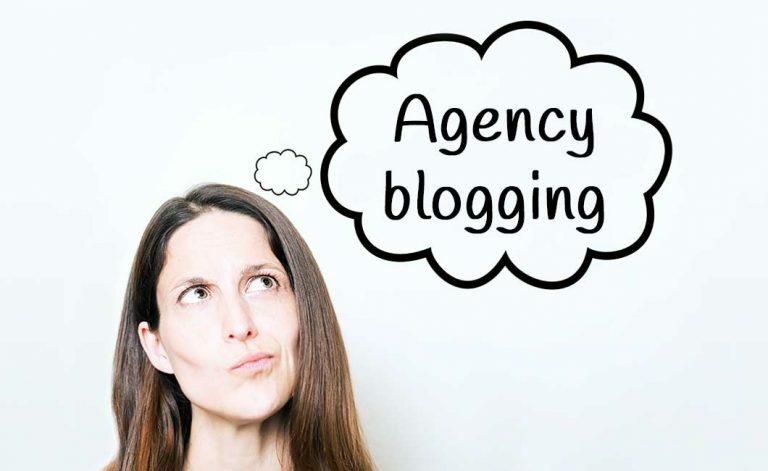 Too many agency marketing managers fall into the trap of talking too much about their agency in their marketing and particularly on their blog. On the one hand, your blog serves to paint a picture of who your agency is. 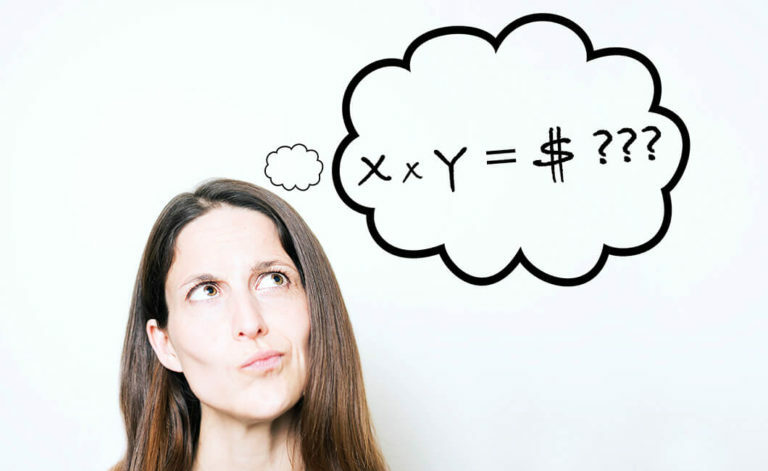 On the other, it should support the sales funnel for your new business team. It does that by answering customer problems or questions. It helps to warm your customers up and inform them about your business before they contact you. So, when planning and producing content for your blog you need to put on the hat of a journalist. 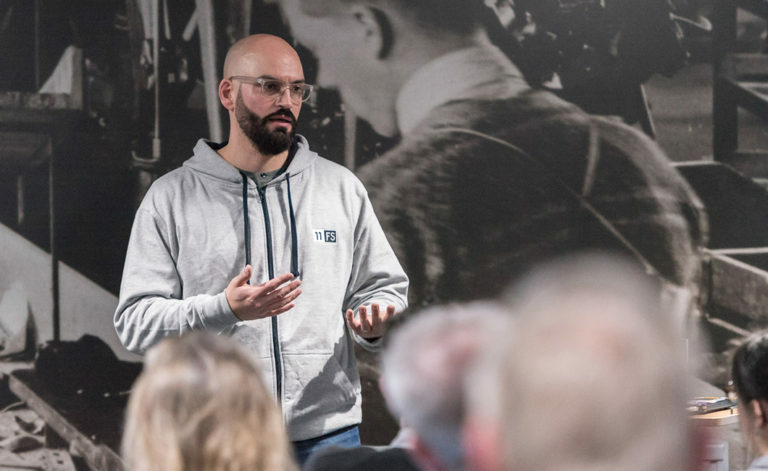 Last month Norfolk Network invited Fintech expert David Brear to talk about his career, how he co-founded his business 11:FS and the challenges facing banks competing in the digital age. Here’s an extract from my write-up for the Norfolk Network website.